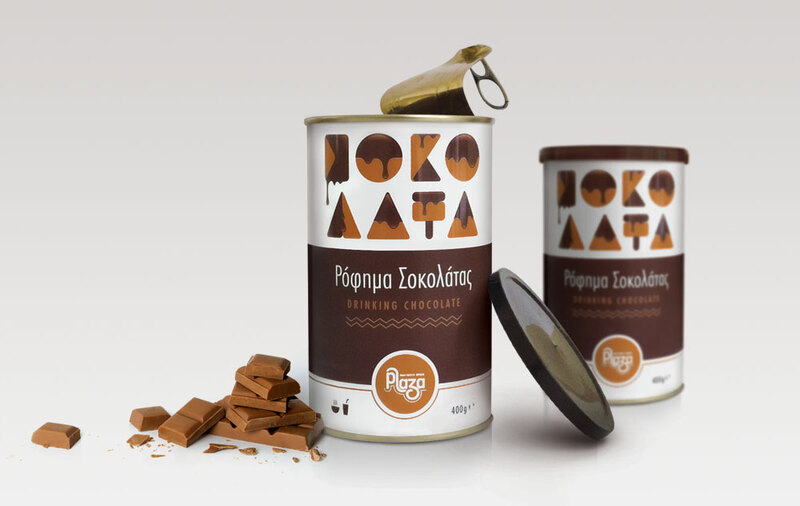 One of the primary issues, mentioned in the brief, was to illustrate the word "CHOCOLATE" (ΣΟΚΟΛΑΤΑ in Greek) in order to become the main graphic element. 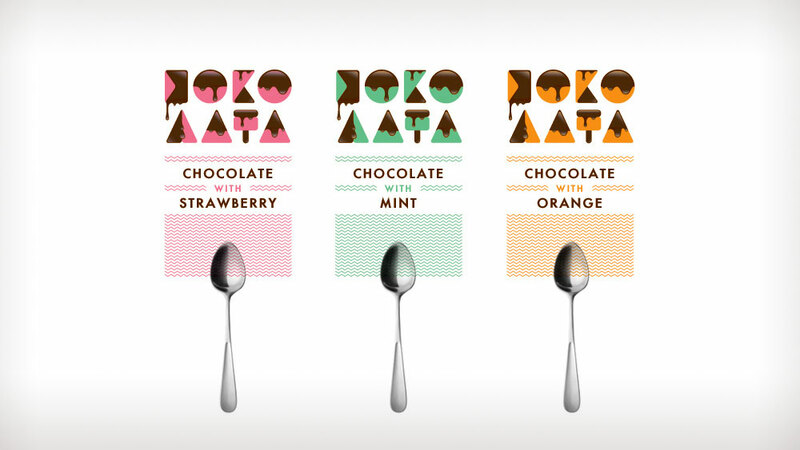 To accomplish that, we originally used basic shapes and then we altered them to create a melting feeling. 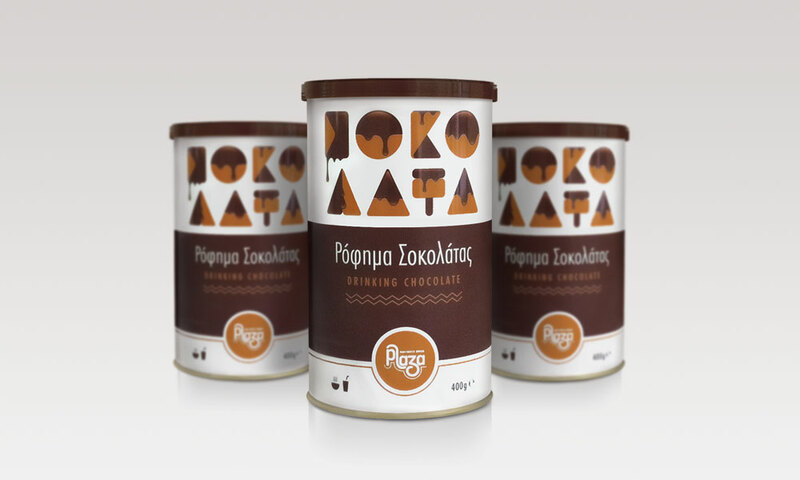 We have also taken into consideration the perspective of a series of aromatic drinking chocolate for future use. Enjoy it hot or cold!